Wow! Time flies! 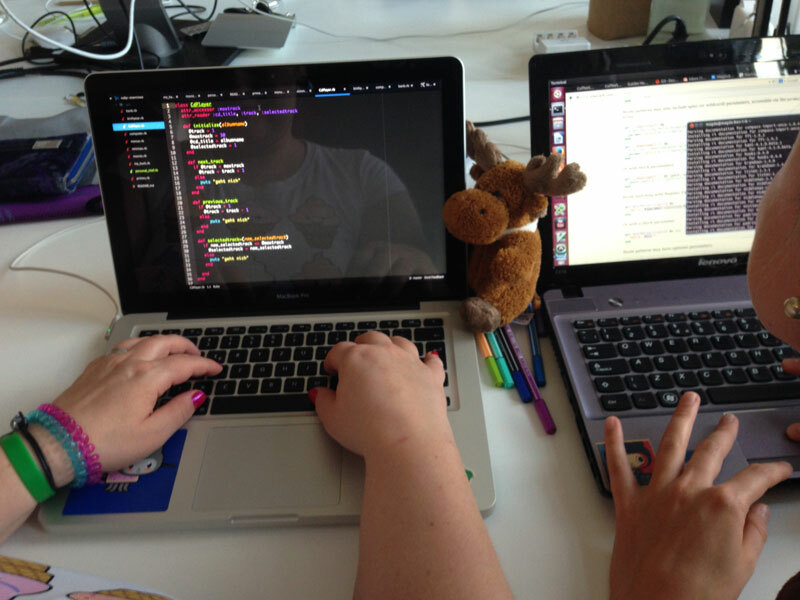 It’s already Friday, our first week of Rails Girls Summer of Code is over. We couldn’t believe it. It seems like yesterday that we walked into the Asquera office on Monday. Today we began to get into concrete project planning. Since this is our very first bigger project/website, we struggeled how to find out what we have to do and how the steps have to be done. Our coaches do their best to help but it’s still a challenge for us. Best thing is to be patient with ourselves, it’s just the first week, isn’t it? 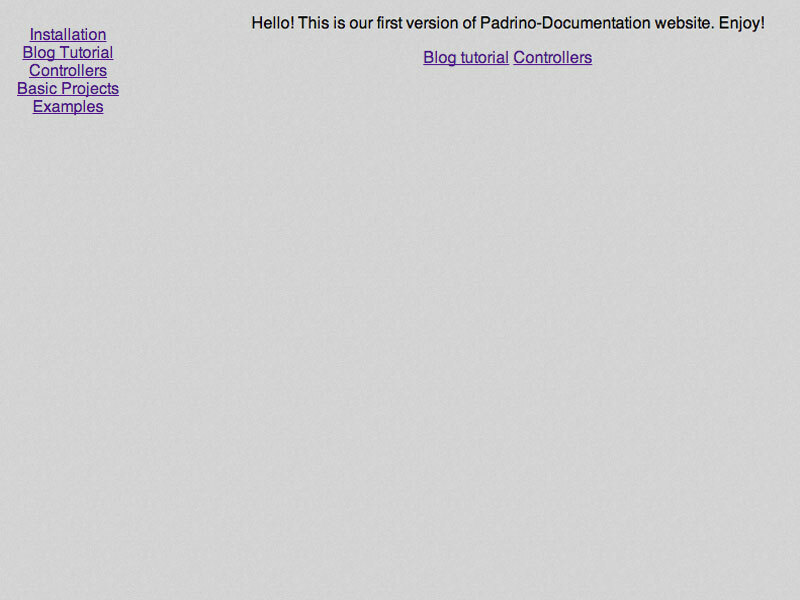 As you can see below, we created a first prototype of our website. We generated a Middleman project and copied the documentation markdown files into it. Middleman creates static HTML pages out of them. Awesome. Then we created a menu and linked some of the files. It’s pretty simple and without styling and functionality but it works. The menue is shown on every page because we implemented it in the layout.erb file. The next step is to generate a menue out of the filenames, so it won’t be so static anymore and saves some code.